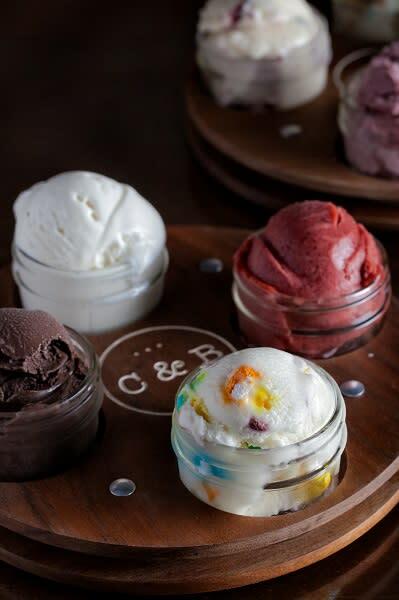 The Vault Room at C&B Ice Cream Lounge is the perfect place for baby showers, bridal showers, corporate meetings and birthday parties! 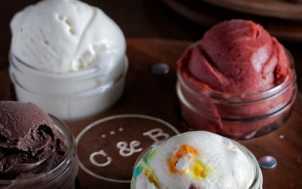 Crank and Boom staff will provide ice cream service, ice cream & toppings service, sundae service or bar service. Accommodates up to 65 guests.